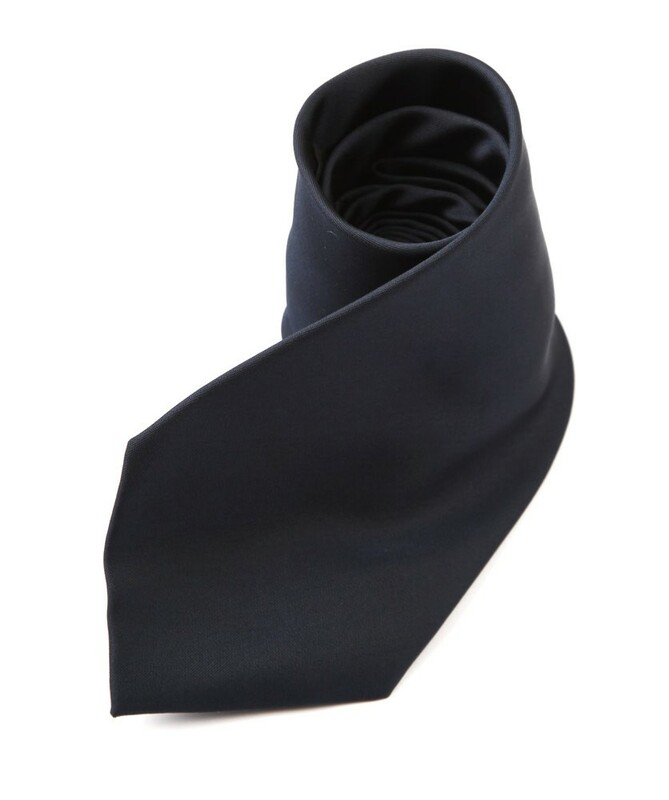 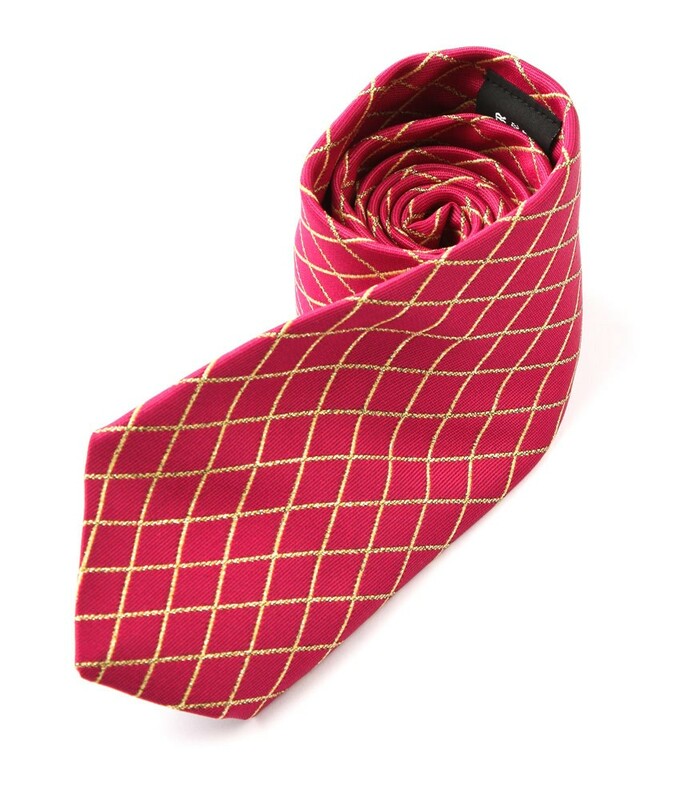 Pretty Ponies design a large range of mens ties which come in Mens sizes. 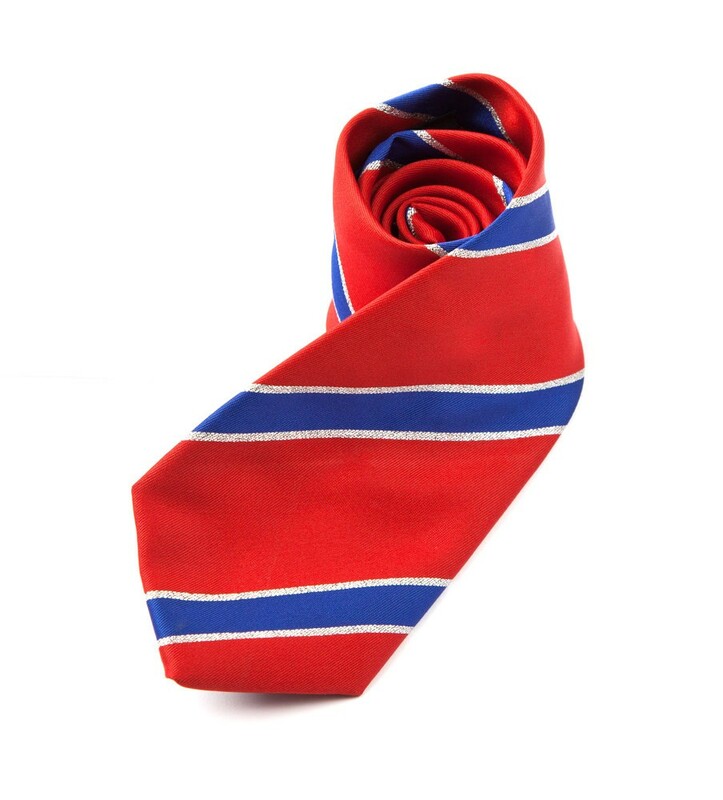 When choosing your tie you should always try and pick a colour, which will either compliment your jacket or browband. 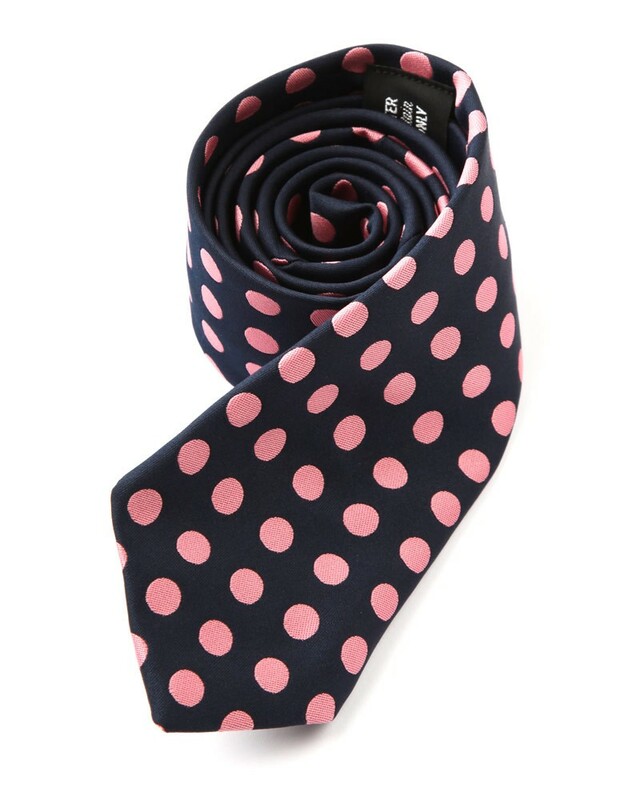 If you are wearing a tweed jacket, have a look and see what colours are running through it to help you decide, if you wear a navy show jacket, then you would normally match your Browband and buttonhole. 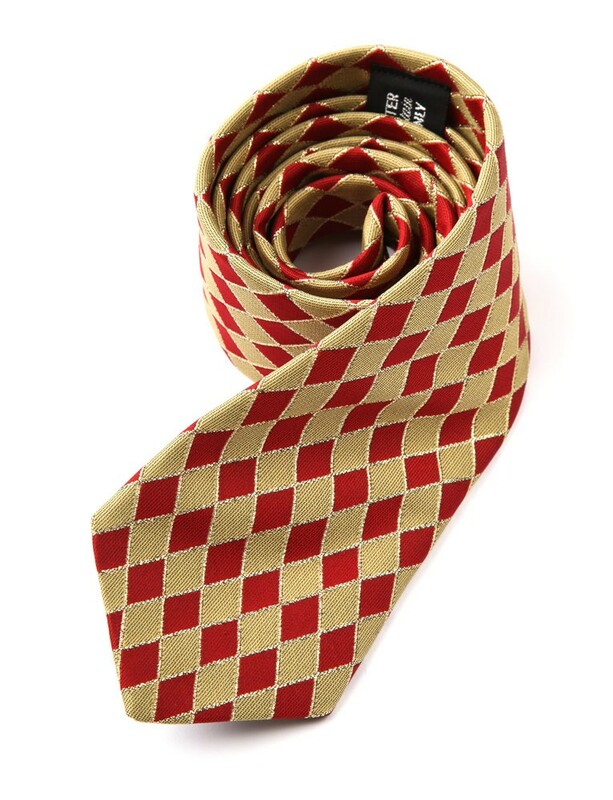 This tie is popular with our adult competitors; it comes in a choice of 8 colours with the gold Lurex diamond design running through. 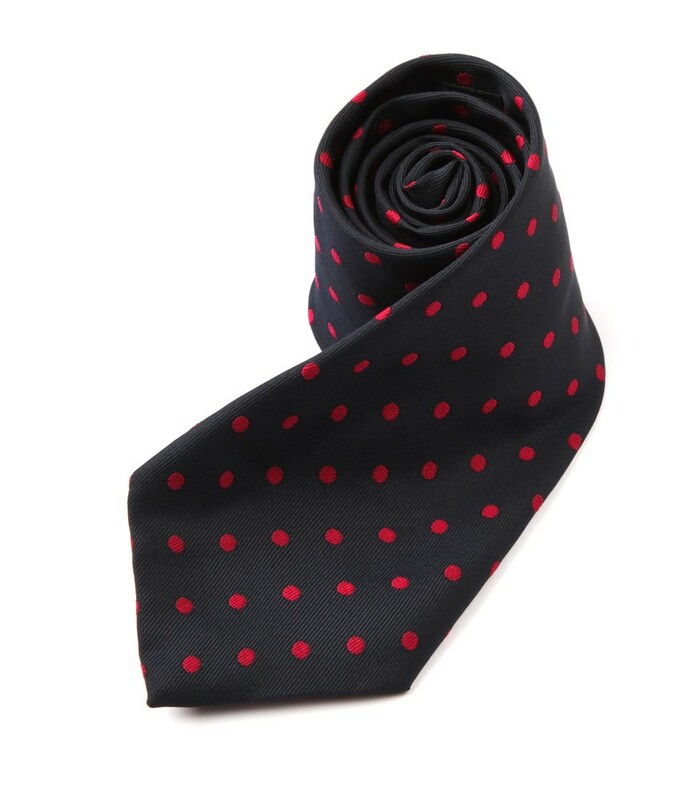 The traditional polka tie is a popular choice for people who like the more subtle look, and is available in 8 different colours.